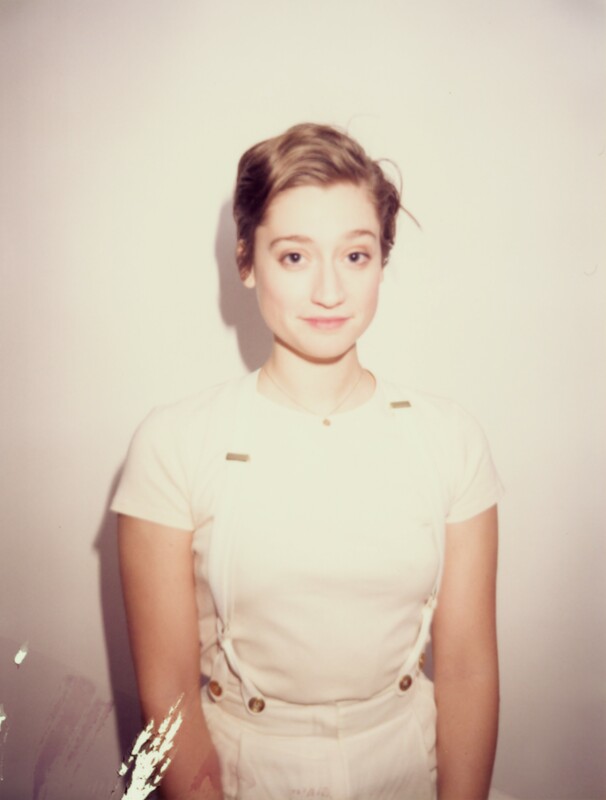 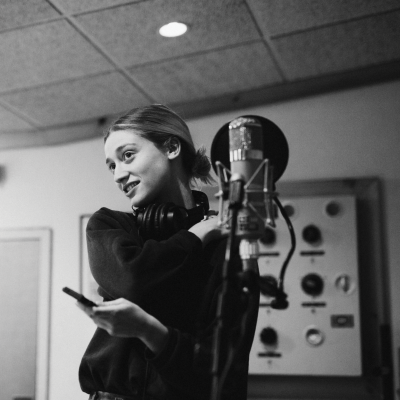 The Comfort EP is the latest release from Petal, the long-running project of Pennsylvania song-writer Kiley Lotz. 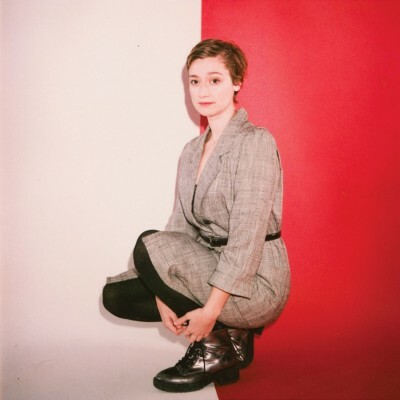 While her 2015 full-length featured a number of different sounds, her newest release is a succinct collection of some of the most intimate songs she’s ever written. 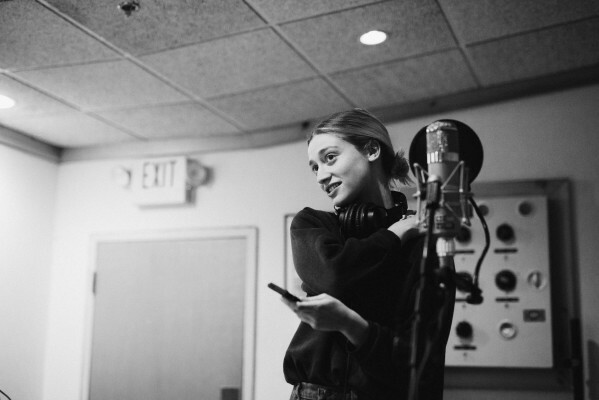 Minimal arrangements allow Lotz’s voice to take center stage on all three songs, joined solely by a guitar on the title track and an echoing grand piano on “15.” Another shining gem on the short EP is the entirely hypnotizing cover of Fleetwood Mac’s “Silver Springs” - Petal’s take on Stevie Nicks’ classic reimagines the song’s arrangement in intense, heartbreaking isolation.